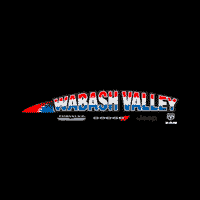 Jeep Adventure Days is happening now at Wabash Valley Chrysler LLC. Save thousands on a new 2019 Jeep Cherokee or 2018 Jeep Compass and enjoy the benefits of 4×4 functionality and modern technology made for today’s road conditions. Click below to learn more at Wabash Valley Chrysler, LLC located near Peru, Indiana.